We’re absolutely delighted that on 24 December 2013, a posthumous Royal Pardon was granted for computer science genius and Bletchley Park codebreaker, Alan Turing. 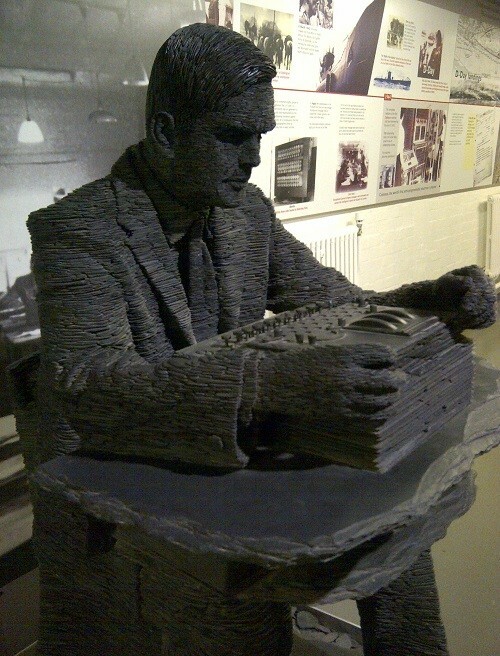 Enigmedia Marketing continues to be in awe of the Bletchley Park codebreakers and of the incredible work carried out by Alan Turing and his team during the Second World War. Although it’s been a very long wait, we at last welcome the news of Turing’s pardon, after years of petitioning by hardworking campaigners and supporters of his life and work.